This Creative Mayhem fundraiser in Saskatoon on November 8, will feature Kim Coates, star of the hit television series the Sons of Anarchy, as the keynote and guest of honour, as well as a special performance by The Sheepdogs. 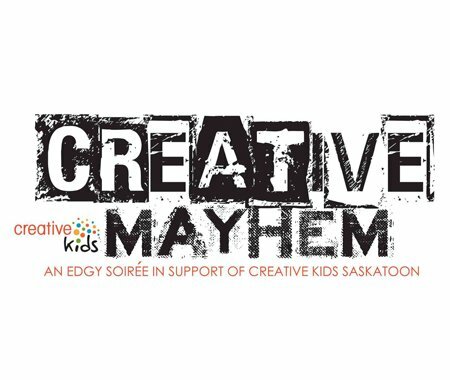 Creative Mayhem hopes to raise $50,000 for Creative Kids Saskatoon through silent and live auctions, a 50/50 draw and a ‘biker-chic’ themed photo booth where guests will have an opportunity to have their picture taken with Kim Coates and The Sheepdogs. Early bird tickets are on sale now for $60.00. Get yours now! You can also find the event on Facebook.